David De Vries is an Associate Professor at the Department of Labor Studies at Tel Aviv University, Israel. He studied history at the LSE and Warwick University. A social historian, his primary research interests are modern labor and business history of Palestine and Israel. 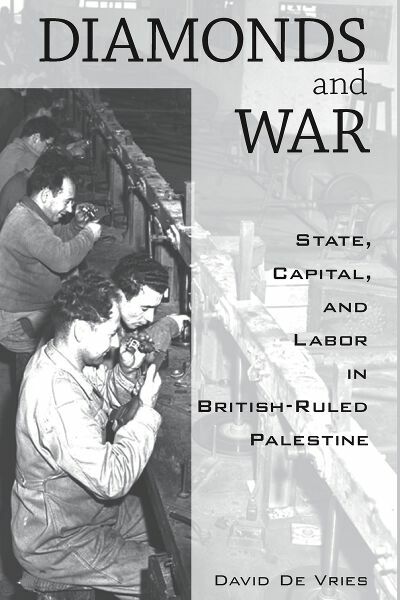 His publications include Idealism and Bureaucracy in 1920s Palestine: The Origins of ‘Red Haifa’ (1999, in Hebrew) and Dock Workers: International Explorations in Labor History, 1790–1970 (2000, co-edited). Currently he is writing on strikes in Israeli history and is involved in a project on new perspectives in the business history of the modern Middle East.